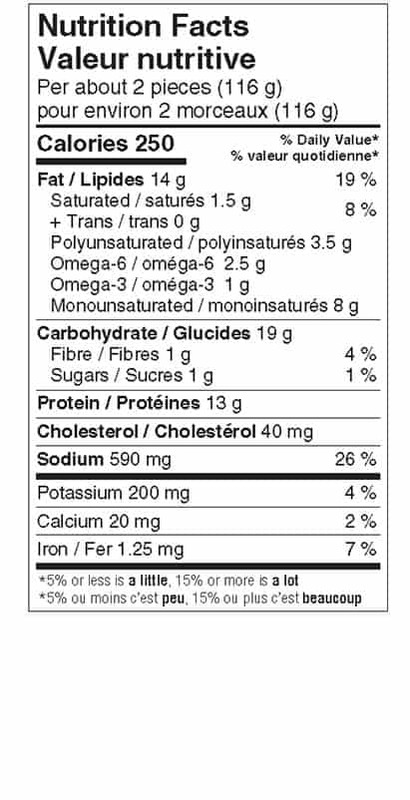 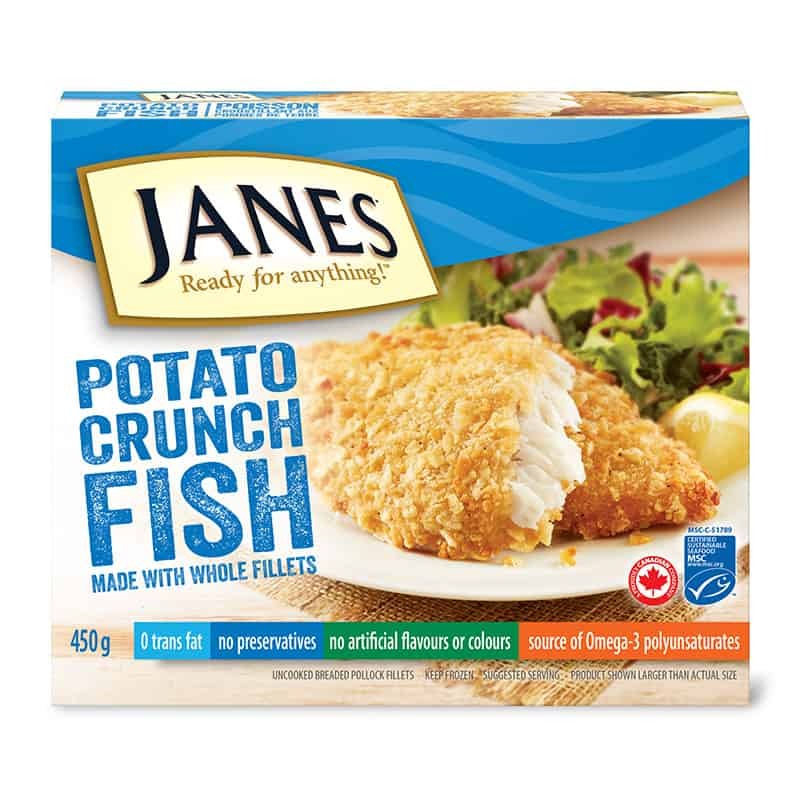 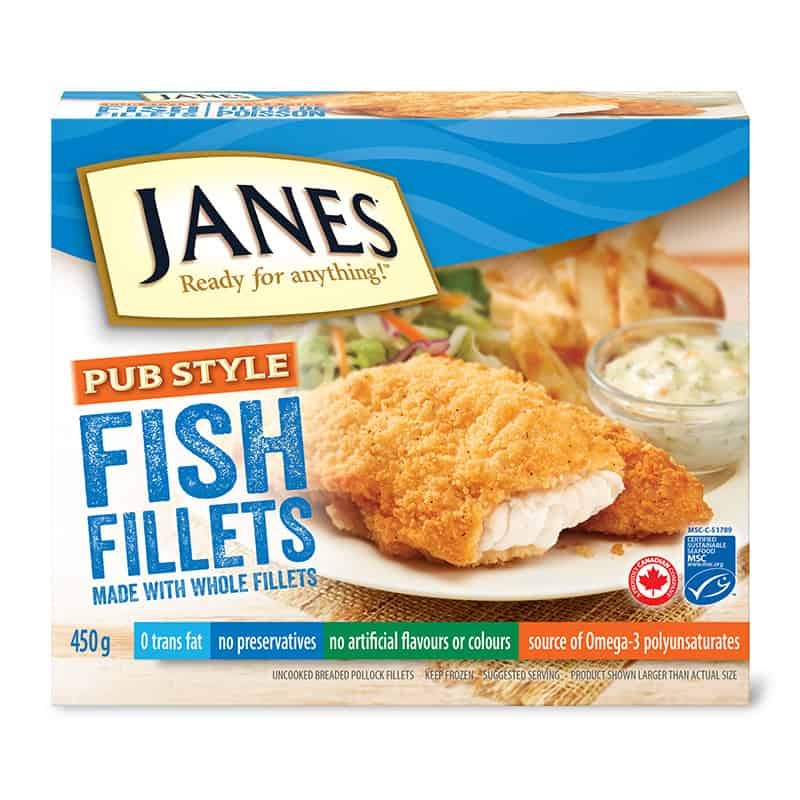 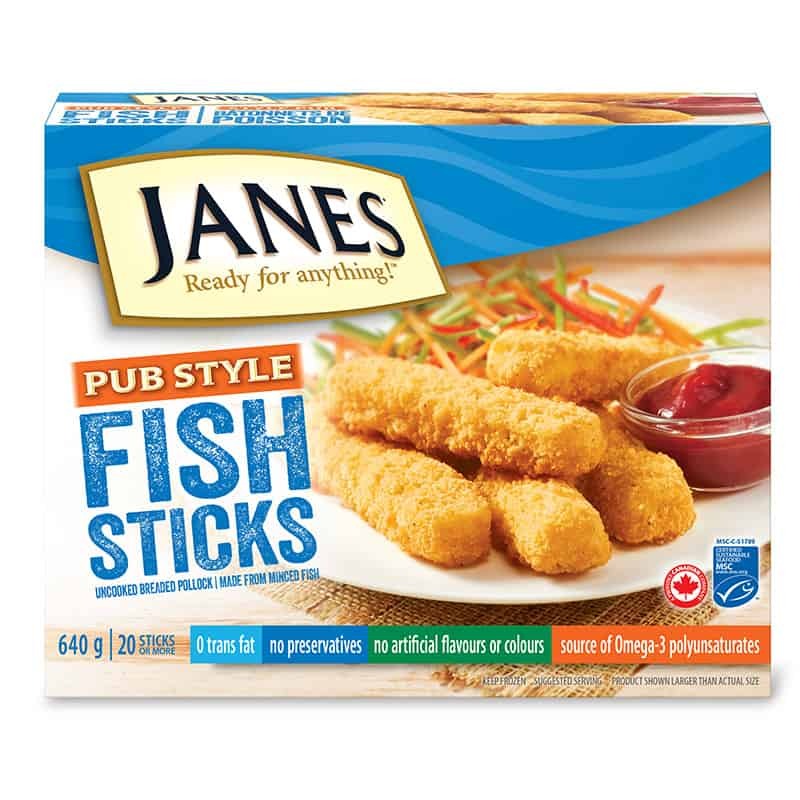 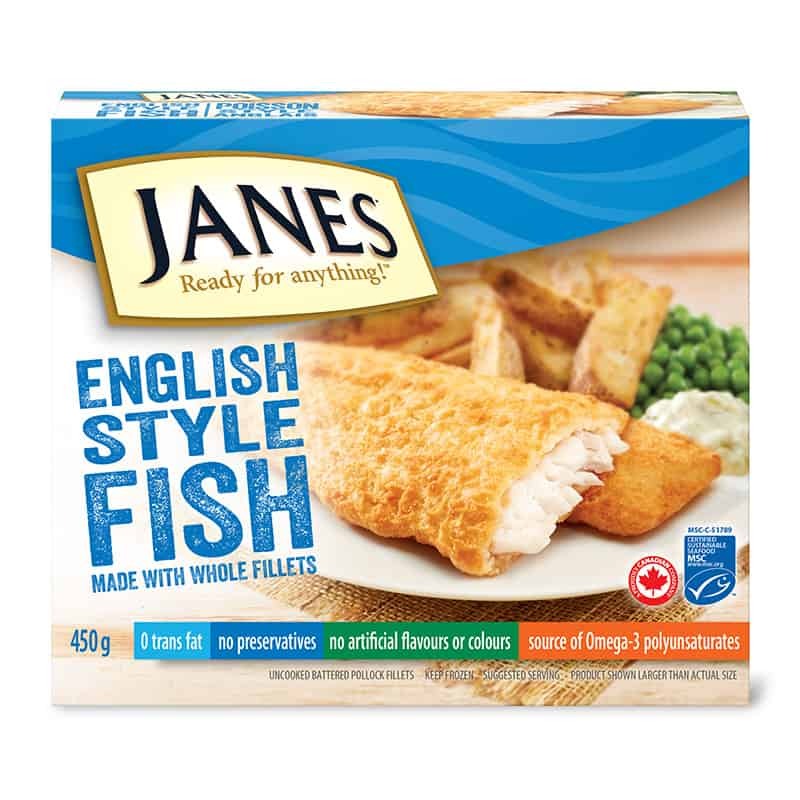 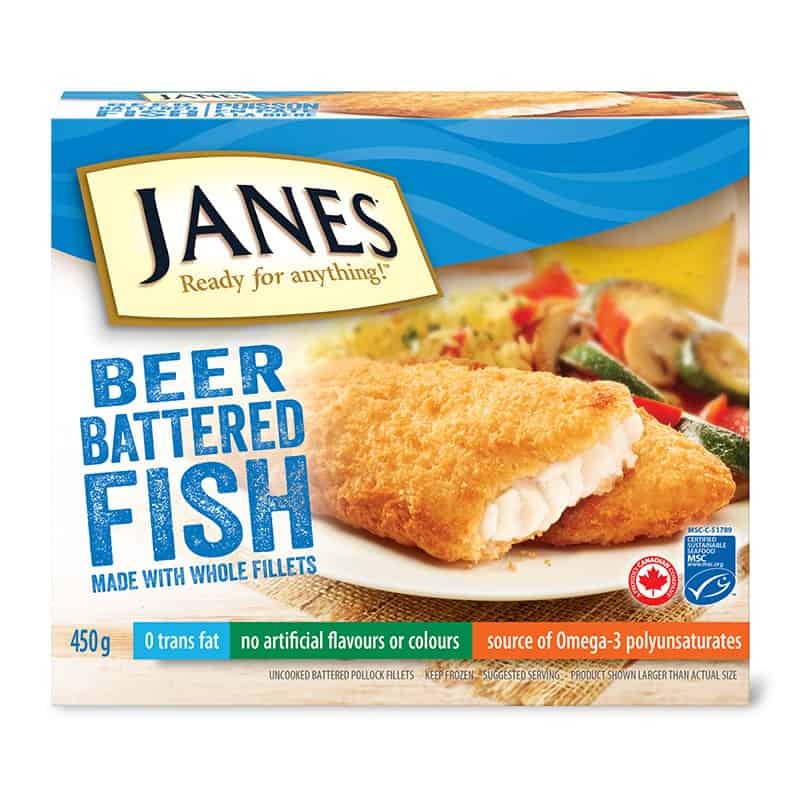 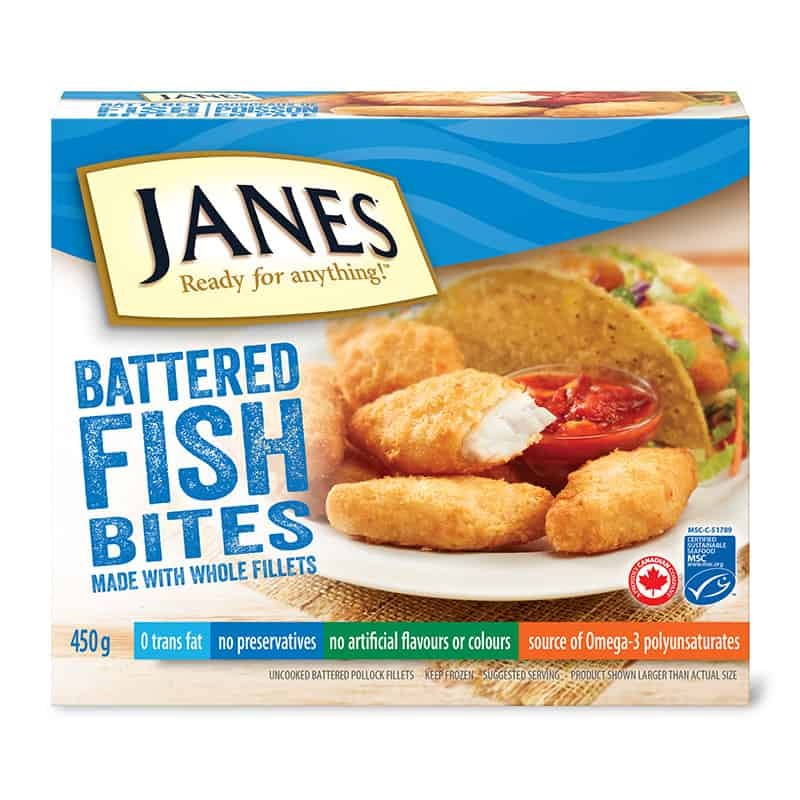 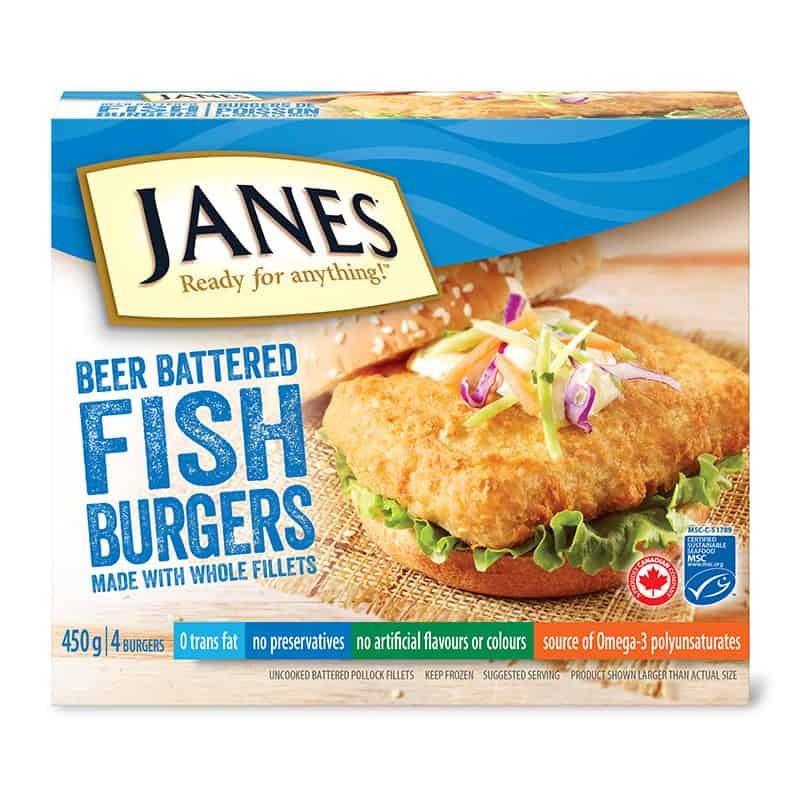 Tempura Battered Fish - Janes® Ready for Anything! 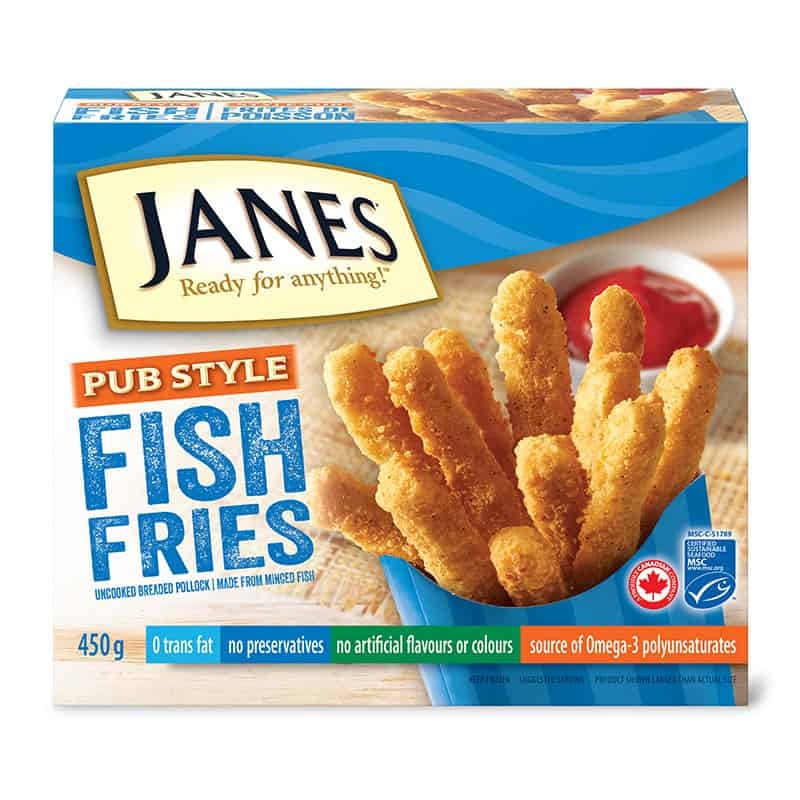 Looking to try something entirely new? 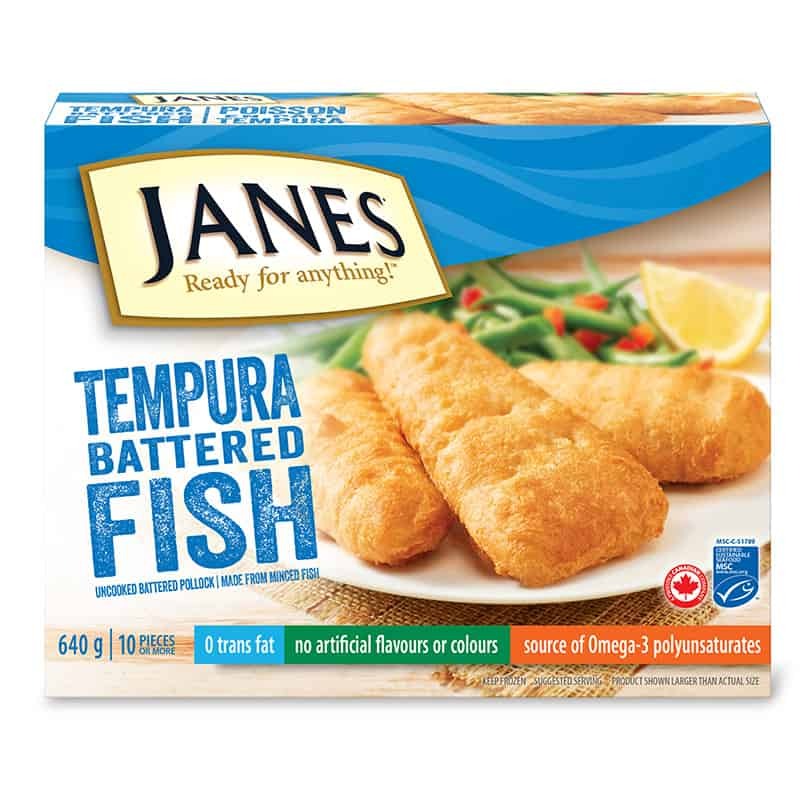 Crunch into our Tempura Battered Fish for a flavourful and flakey dish that’s sure to make a splash at the dinner table.